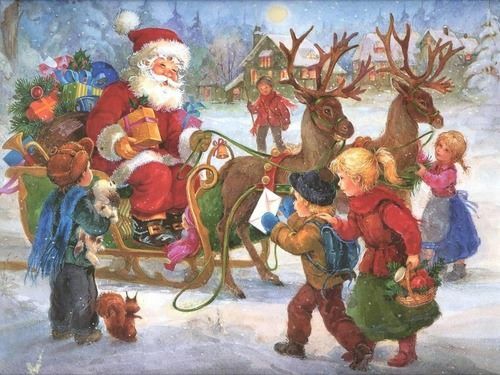 Please join the Austin Area Garden Center on December 5th, 2015, 10:00am – 3:00pm, as they present Santa In The Garden 2015. Skip the long lines at the mall and bring the entire family to meet Santa and Mrs. Claus. There will be plenty of goodies to eat, fun crafts to make and Christmas Story telling all within the beautiful setting of Zilker Botanical Garden. Mom and Dad can do some shopping in our Chrysalis Gift Shop and enjoy 20% off the entire store. There are wonderful gifts for everyone on your list! So tell your friends about our 2nd Annual Santa In The Garden and make sure to bring your own camera to capture this special event!